HOA stands for Homeowner’s Association. The purpose of an HOA is to manage and maintain a planned community. For instance, HOA’s maintain common areas, such as swimming pools, clubhouse, fitness area, security gates, sidewalks, parking garages and building exteriors. 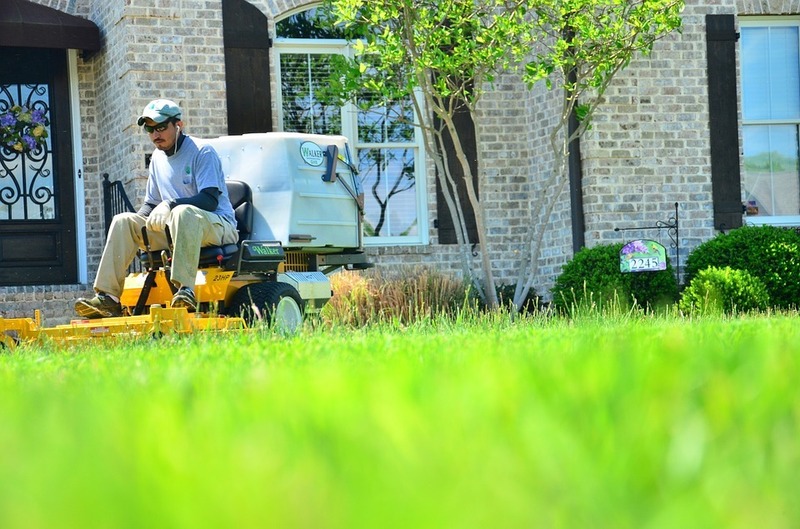 They also take care of landscaping and pest control. Sometimes HOA fees can cover certain city services, such as trash removal, sewer and water. Sometimes, however, here may be instances when there are not enough HOA reserve funds to cover a larger expense that may come up – like a new roof. Often, these types of communities have insurance policies to cover any damages to the property and building exteriors. There are fees for HOAs. Those fees can typically run from around $200 to $400. When you purchase a property in a planned development, keep in mind that the more upscale amenities, the higher the HOA fee. If you have any questions about HOAs or HOA fees, give Arnie Traub a call at 386-295-9999. Captain Arnie Traub, a resident of this area for over 36 years, is the Greater Daytona and New Smyrna Beach realtor of choice. He knows the newest and best properties on the market; he has his finger on the pulse of real estate trends; and he is knowledgeable in real estate negotiations – ensuring that you will receive the best deal possible.